If you already have a traditional analog restaurant camera system in place, but would like to upgrade to 1080P HD resolution, then our HD-SDI systems are recommended for a retrofit. 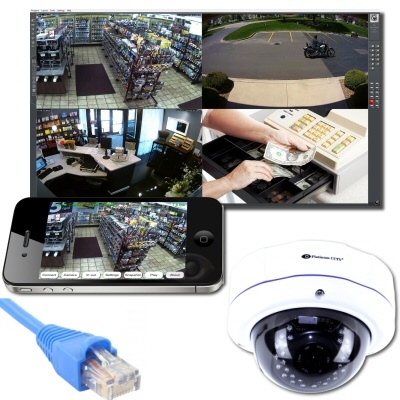 These security camera systems use our HD-over-Coax cameras and HDVRs or HDVR cards, building you a system that can use your existing RG-59 coaxial cables (as long as cables are in good condition) and upgrade your resolution and video quality significantly. All of these systems feature our AVM (Advanced Video Management) software for best features and recording quality.